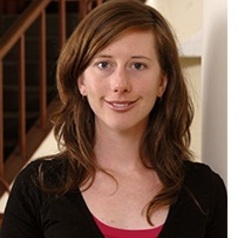 Anne Marie is a Lecturer with the Masters of Health Policy program at the University of Sydney. She recently completed her PhD, examining the relationship and interaction between economic policy and public health nutrition. Her thesis was entitled: Using trade and tax policy to improve diets: global agendas, politics and policy making. Anne Marie has been active in advocating for trade agreements that improve health, and has also consulted to the World Health Organization on childhood obesity prevention.